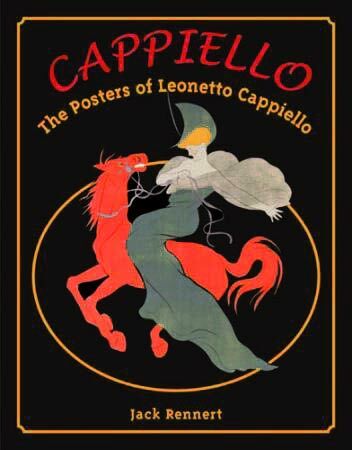 This book is a monograph on the Cappiello’s work. All facets presented in this website are largely developed, supported by a substantial desk research, illustrated with numerous photographs. This book is available in Italian only. 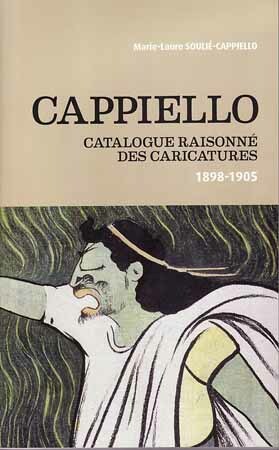 This book is an inventory of caricatures by Cappiello published in the press between 1898 and 1905. Each caricature has a corresponding summary card indicating the circumstances in which it was created, its bibliography, the exhibitions where it was presented and complementary information. It is only available in French. This beautiful book of 330 full-color pages assembles over 500 of Cappiello’s posters. Each poster comes with around ten lines explaining a particular characteristic of the poster, an anecdote, the story of the product… This book is available in English only. We are currently writing the catalog raisonne of Cappiello’s posters. 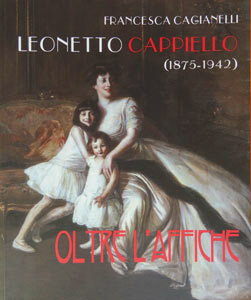 It is published on Internet at : catalogue.cappiello.fr. We collect the maximum photographs of preparatory drawings, sketches, maquettes, posters that have been published or not. If you have an original work, unprinted, you would help us a lot by sending us a picture to contact@cappiello.fr. Thank you in advence. Just opened in May 2017 in Treviso (Italy), the National Collection Museum Salce. This museum has a considerable collection of antic posters. The Museum of Modern and Contemporary Art of Saint-Etienne Métropole has selected the “Bouillon Kub” poster as a communication medium for the exhibition: “Coup de pub: graphics and advertising in France in the 1930s”, to be held from March 30 to September 22, 2019.